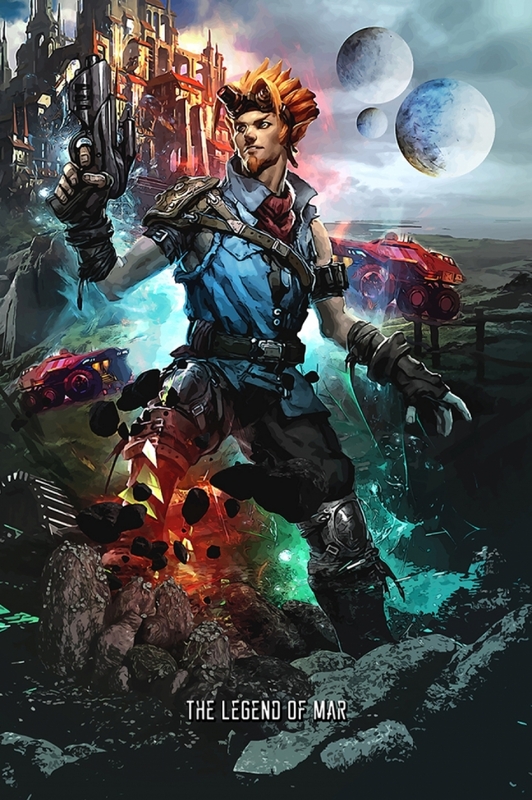 Jak 4 has been long time rumoured so I’ve used some leaked concept art from Naughty Dog to create this tribute print. Jak and Daxter is a well known gaming franchise in PlayStation community, therefore I decided to create a fanart artwork. This artwork can be get in all kind of merchandising formats in the links bellow. It’s perfect if you’re a fan of this series to decor your room! Now go ahead and check all the available formats for this artwork. Even more, it’s one of my best fanarts in a long time. More METAL PRINTS made by me.